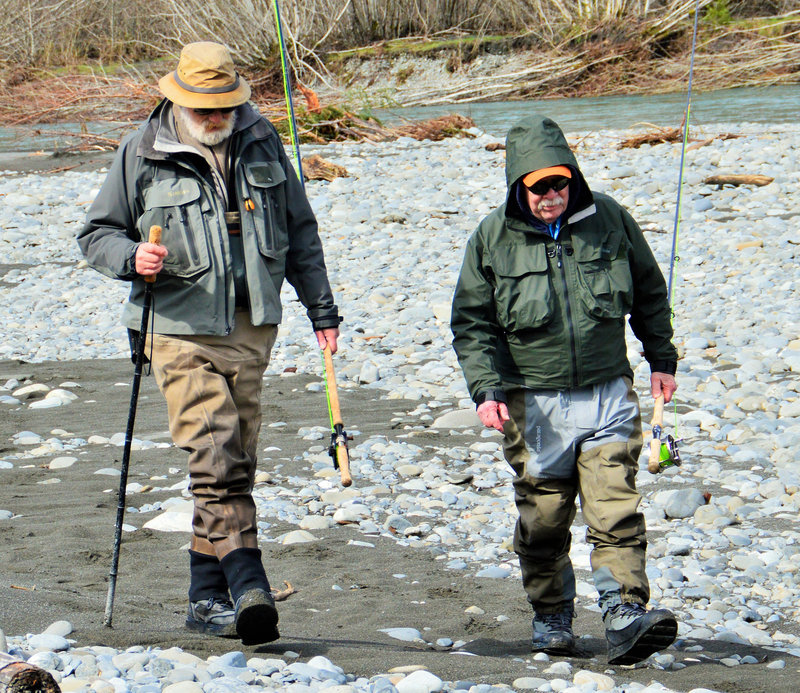 Guiding fly fishers in Washington since 1988. 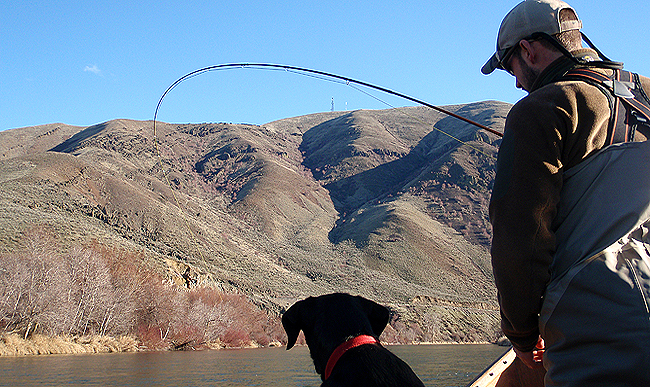 The Yakima/Naches. 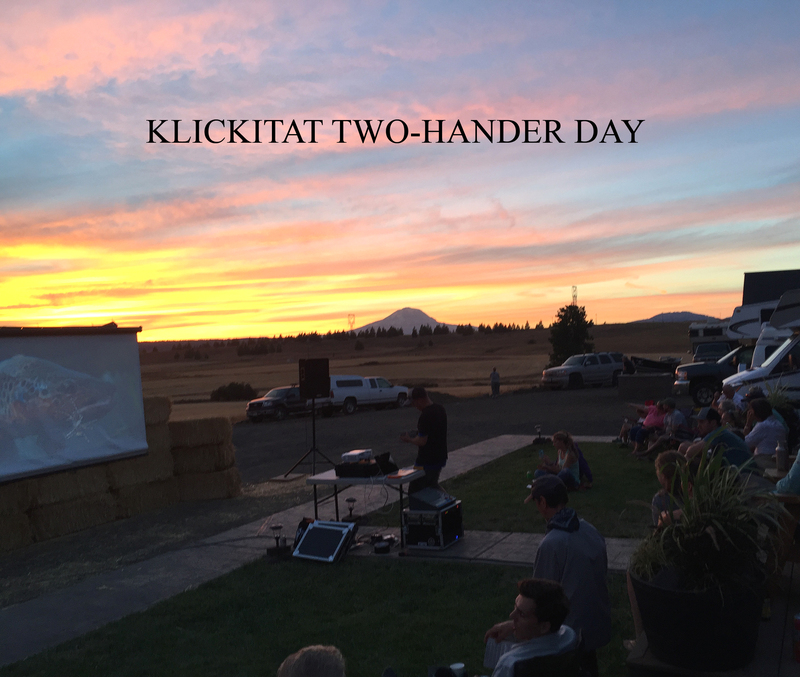 Klickitat, Upper Columbia, Kettle, Olympic Peninsula, Desert Creeks – We provide our guests with what they want most…exciting, educational and fun Washington fly fishing adventure. For those who would rather enjoy the scenery, we also offer Scenic River Floats! 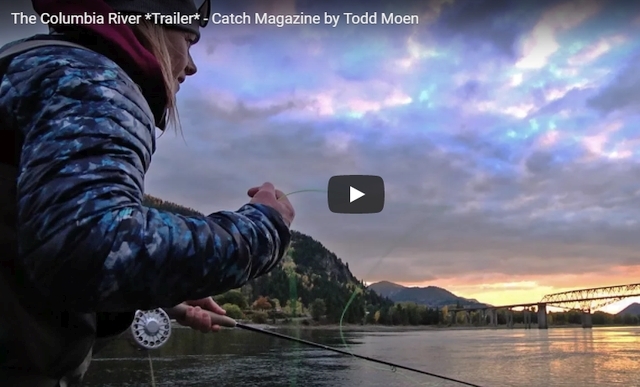 The Evening Hatch offers blue ribbon catch and release fly fishing for Rainbow and Cutthroat trout on ‘Our Home Waters’ of Central Washington’s spectacular Yakima River and on the Upper Columbia/ featuring Black Bear Lodge in northeastern Washington. 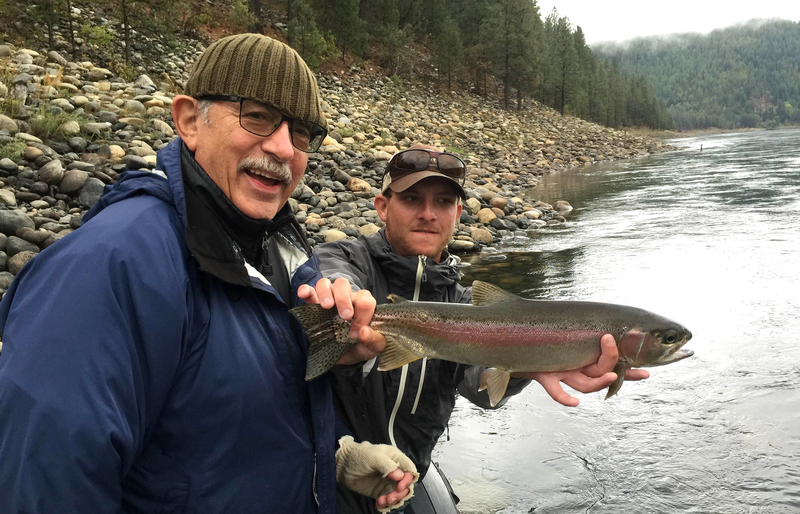 Our summer run steelhead adventures include the Klickitat river featuring ‘The Steelhead Ranch’ . 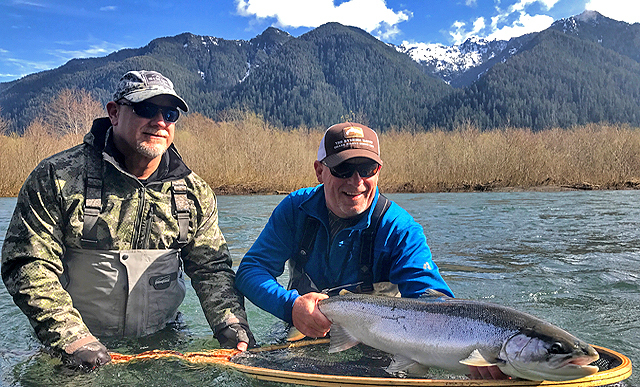 We target wild native winter run steelhead and hatchery steelhead on the Olympic Peninsula and The Quinault Cabin is our base when doing so. 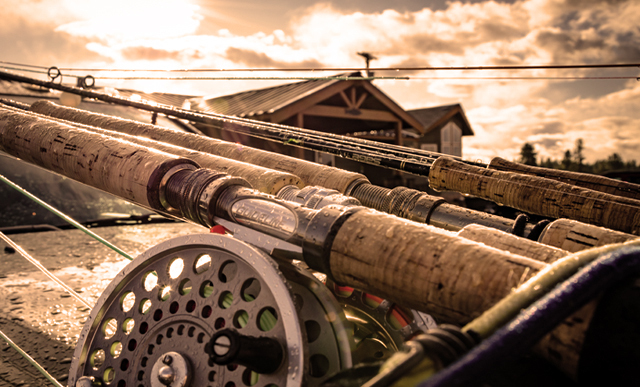 We feature our own conveniently located Yakima River Fly Shop on Yakima River Canyon road, just off exit #109 in Ellensburg as well as three post and beam lodges. 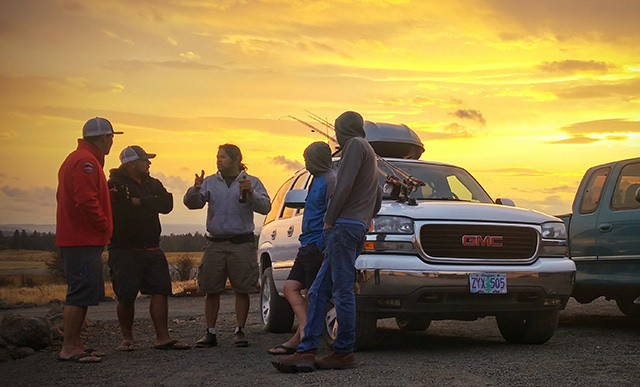 To schedule an adventure, contact us today! 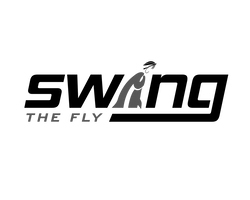 We guarantee our service and we were the first to do so! 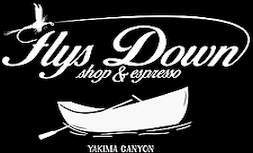 The only guide service covering the Yakima from Easton to Roza Since 1988. 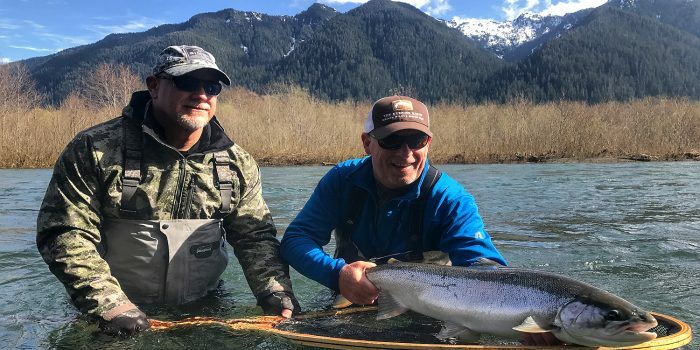 The Best of Washington Steelhead and Trout – The Yakima/Naches, Klickitat, Upper Columbia/Kettle, Olympic Peninsula and more! It can’t be any better. 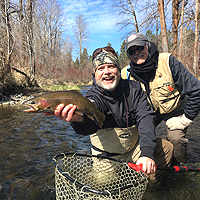 The sun was out, some big Yakima trout were willing to play, and Keith worked hard to find them. 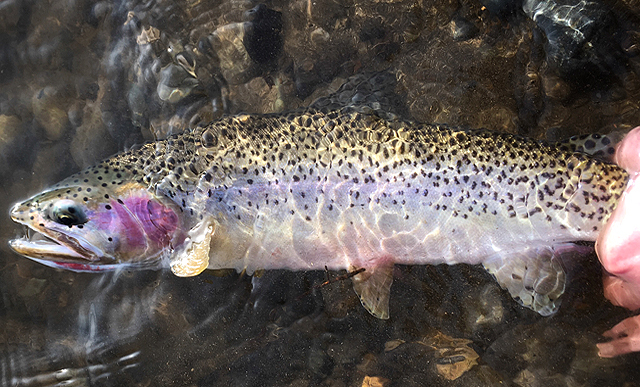 Another great day with Evening Hatch Guide Service and their fine personnel. 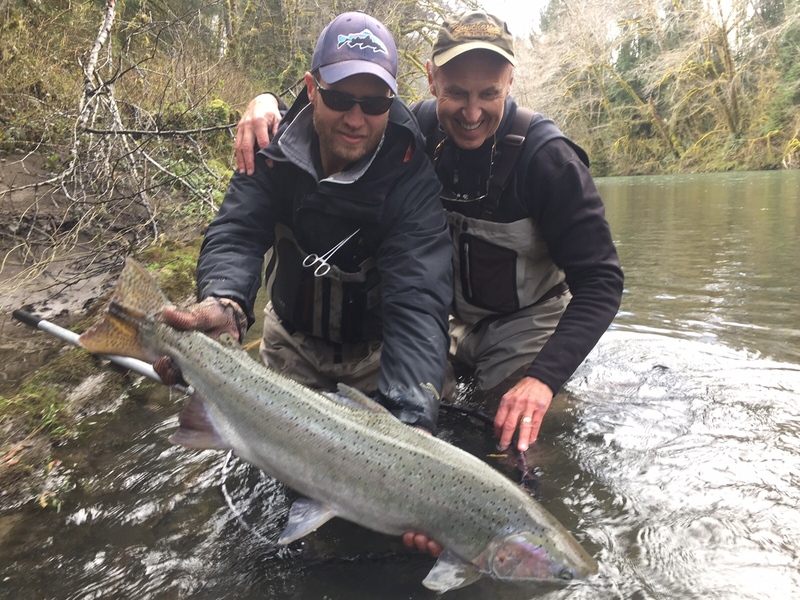 Best steelhead trip ever! 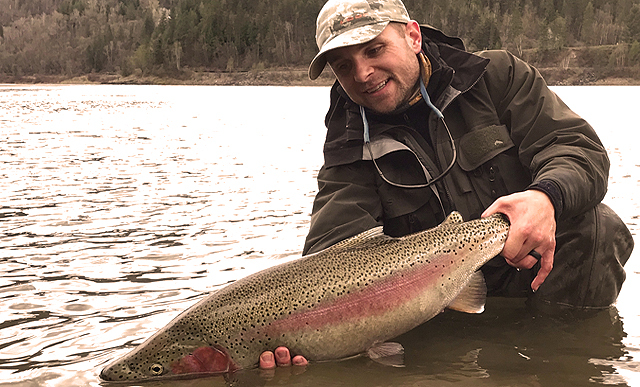 Thank you Jack for all the monster steelhead you put us on! Thanks, Jack. 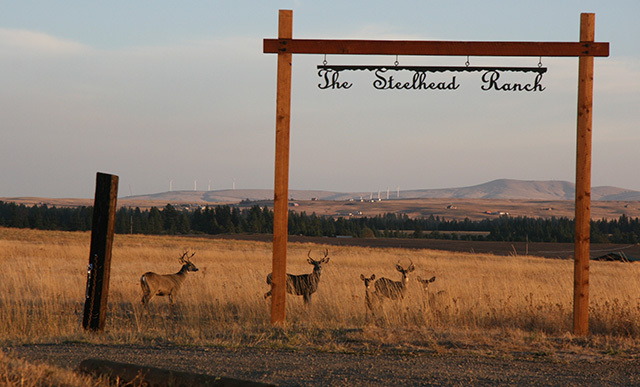 We greatly enjoyed this year’s trip to the Steelhead Ranch. Your guides were uniformly terrific! 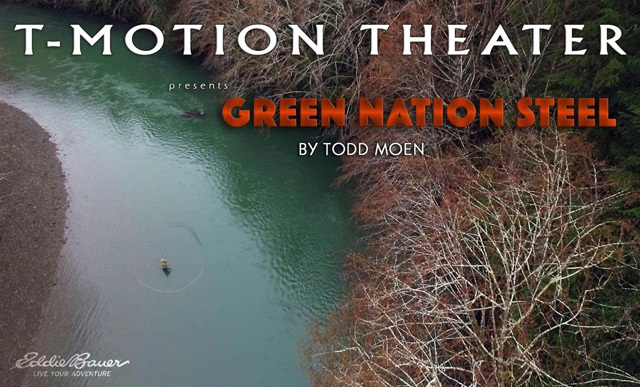 The fish were participating. 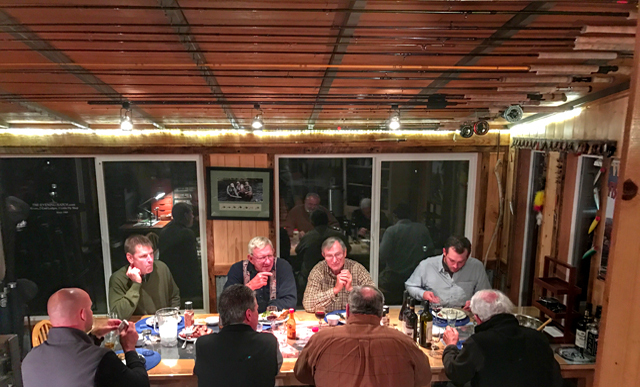 The food was great, and the Ranch is always a comfortable place to rest up and unwind after a full day on the river. It was great to see you once again, I wish that we could do it more frequently. I particularly enjoyed the opportunity for the guides to join us for dinner. 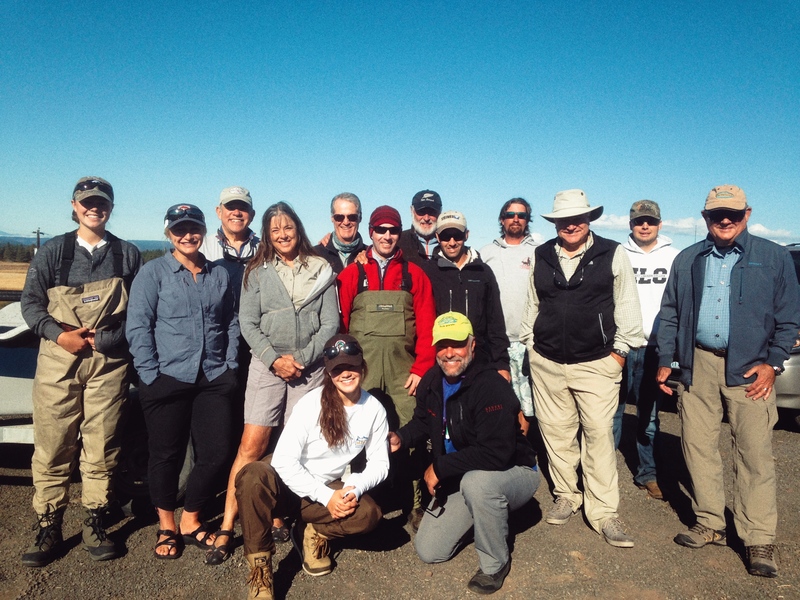 They are a great group, and we enjoyed swapping stories and jokes with them and picking their brains for tips on how to improve our performance on the water. A great time was had by all.